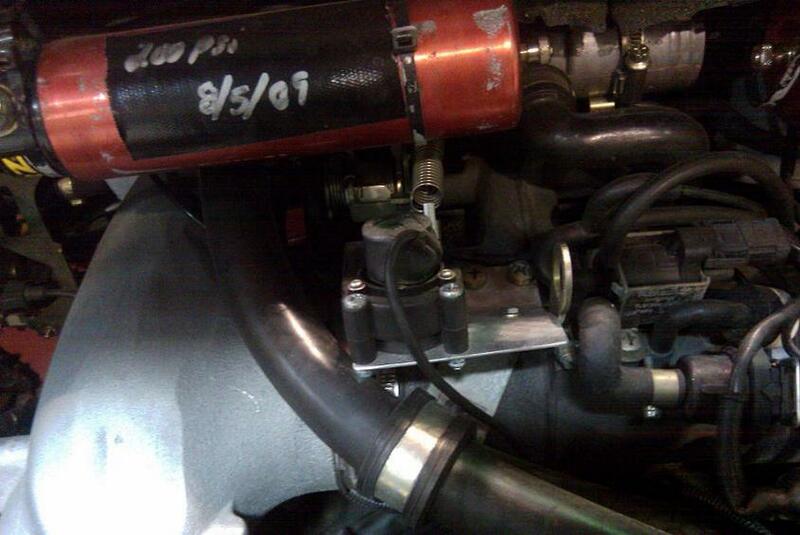 I'm looking for a TPS - Throttle Position Sensor for my data logger. And found that TIP-cars might have this. According to PET part no 964 606 115 00 is a throttle-walve switch. I can't understand the need for just another switch, there is already a WOT switch and an idle switch, so I was hoping that this part actually is a position sensor. Looking at the wiring diagrams, it seems the same part is called a Throttle Valve Potentiometer (sheet 5, coordinates C 50). Can anyone on here confirm this ? If anybody has tips on other TPS sources on the net I'd appreciate it. You can grab the signal from the stock TPS wire to the data logger. I'm about to do that with my AIM system on my formula car. AFAIK, there's no TPS on a standard manual 964. I've been looking at that one too. But there is no info on the size of that D-shaped hole. Not sure if it will fit on the end of the throttle valve shaft. If you do a search using "TPS" as a search term, you'll find more info. Here's a link to the AiM potentiometer a number of my track friends use on their manual 964's. In one discussion thread, Geoffrey metions that You can replace the TPS with one from a 944 Turbo which has both. Some rewiring will be required, but you'll be able to provide the Motronics ECU with the binary switch information and your data logging system can use the linear potentiometer. Unfortunately, there does not appear to be a simple solution. So throttle position is not a feedback to the 964 ECU? 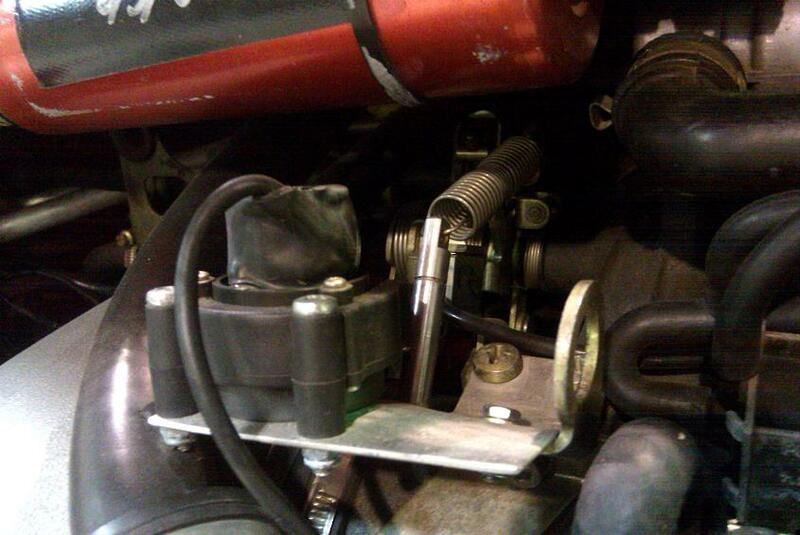 The stock 964 manual has a throttle idle contact switch and a full throttle contact switch, both are normally open/close when actuated and work off the plastic cam on the end of the throttle body shaft. The main shaft is 8mm diameter, unfortunately the cam is fitted on a reduced diameter section so there is no provision for a conventional D drive. The tiptronic 964 and the 993 non-varioram have a throttle position sensor which is a variable resistance (providing the ecu with a 0-5V (well, more like 0.3V to 4.5V) signal from idle to flat out). 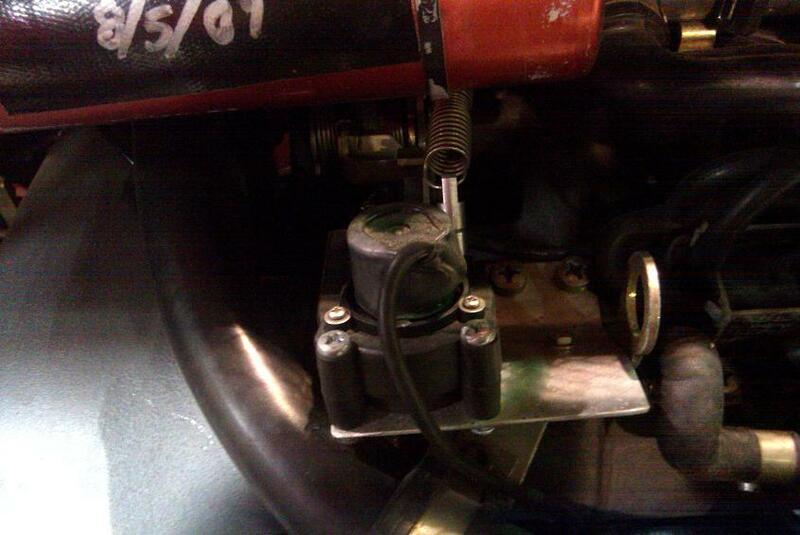 The sensor used on these throttle bodies fits on the usual 8mm D drive. Unfortunately you can't easily convert your manual ecu to run on a TPS rather than the switches and neither is it easy to fit a 8mm D drive TPS to the manual throttle body, so in a nutshell you have no choice but to fit a secondary sensor to the throttle linkage, cable or pedal. Colin - thanks for that info. My solution would be to install individual throttle bodies from a Suzuki GSX-R750! Then figure out an ECU. I don't have pics and their cars are currently in storage. 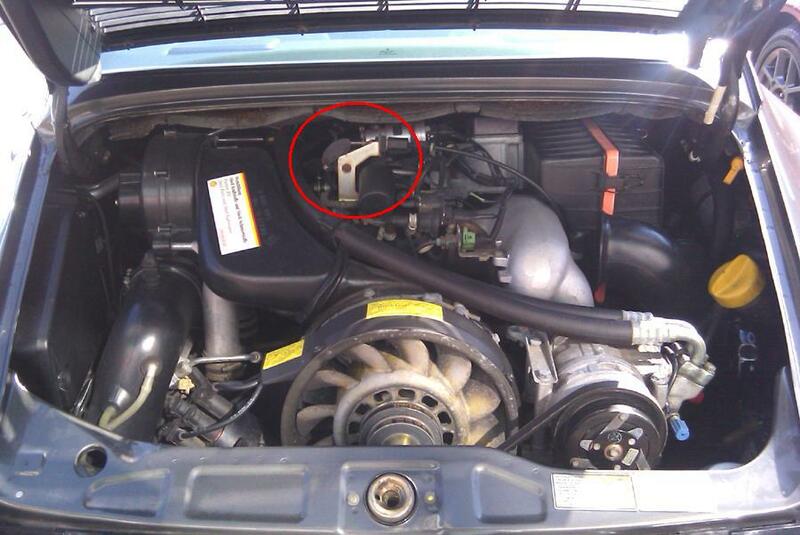 The additional sensor was located on the linkage next to the throttle body and the wire exited the engine compartment through the same port as the O2 sensor. Sorry I can't be more specific. I was out, today, with p-car friends and we swung by the warehouse where the cars are stored.